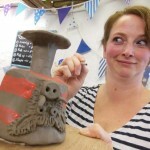 The girls made some very creative coil pot creations as well as each taking a spin on the potter’s wheel. 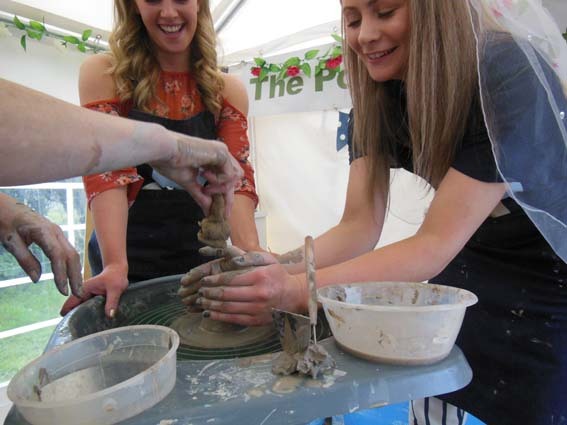 If you are an arty-hen would like to get creative with clay as part of your hen party celebration then please take a look at our page dedicated to pottery hen parties. 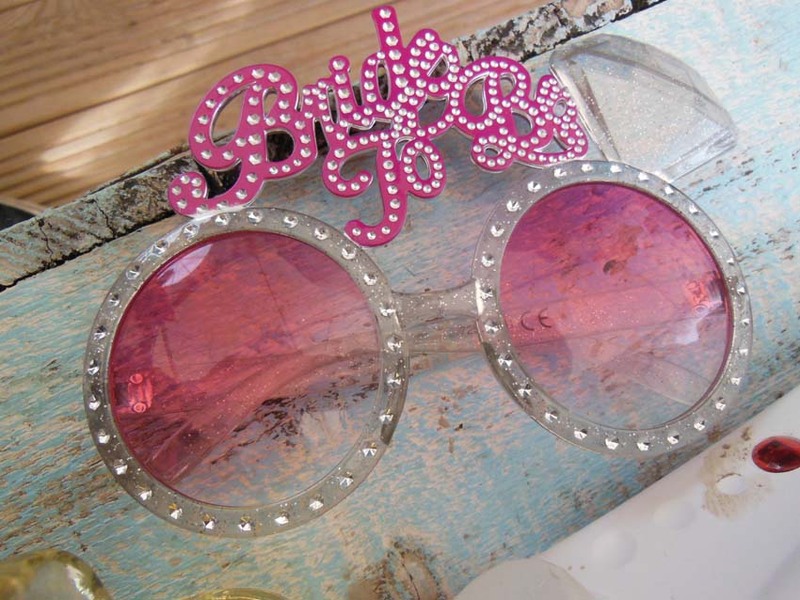 We have projects to suit all pockets with our legendary customer service as standard. 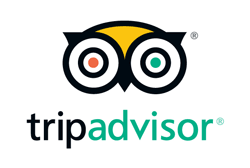 Please take a look at our glowing customer reviews on TripAdvisor if you are in any doubt! 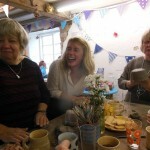 We hosted our first ever pottery hen party over 20 years ago having been approached by a brides maid looking for a creative hen party activity for an arty hen. We were (and still are) always up for a challenge and said ‘yes’ without too much hesitation. It just sounded like such an interesting, novel and fun preposition. 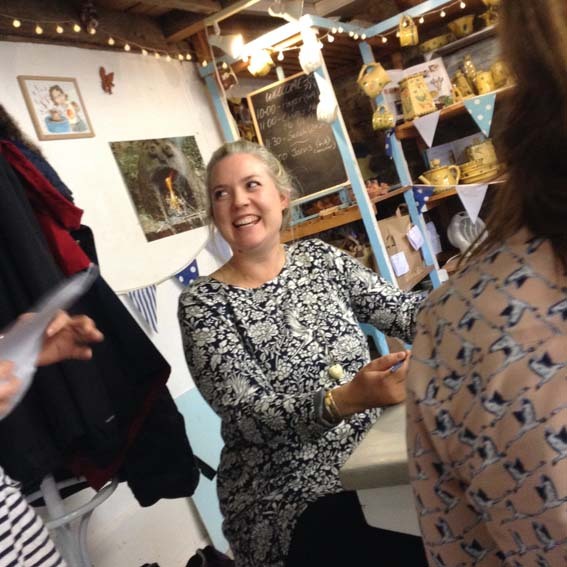 Little did we anticipate at the time, hen parties would become such a huge (and hugely enjoyable!) part of our workshop offer. 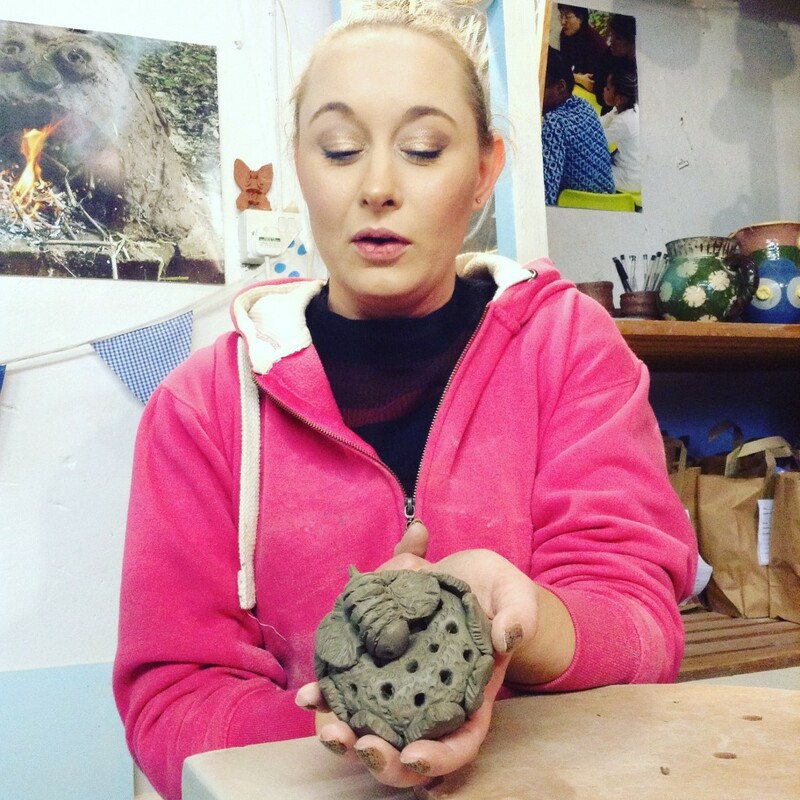 Here are a few photos from Claire’s particularly lovely pottery hen party experience we facilitated Autumn 2017. 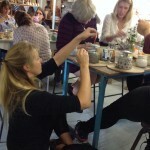 The girls made and painted coil pot goblets which looked stunning once they had been fired and glazed.